An honest insider's look at Islam and Muslim life from a former devout veiled Muslim turned outspoken atheist, whose personal journey has been featured in the New York Times Straight from the mouth and mind of an ex-Muslim atheist, A Skeptic's Guide to Islam covers everything that non-Muslims who lack an Islamic background need to know about Islam and Muslims, from the real meaning of jihad to the various types of hijab, from views on dating to questions of feminine hygiene. 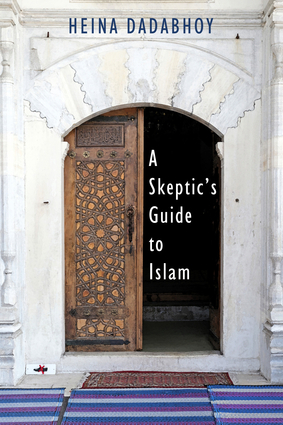 Taking neither an anti- nor a pro-Islamic perspective, this book honestly addresses common misconceptions and misperceptions those in the West have about Islam and its followers. Heina Dadabhoy is a writer and has been an active participant in atheist and skeptical organizations and events since 2007. She regularly speaks to groups across the United States and blogs at Heinous Dealings. She lives in Yorba Linda, California.